For over 25 years, the Select Construction Company has helped Dayton area residents improve their lives through home improvements such as remodeling, home additions, water & fire restoration, roofing and more. Our professional remodelers are there for you every step of the way, offering home remodeling ideas and solutions that not only fit your unique lifestyle, but also your financial budget! (937) 743-6079 | Contact Us Today! Select Construction has over 25 years experience in helping residents improve their lifestyles through home remodeling. 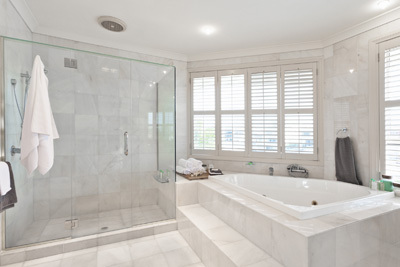 We provide beautiful and affordable designs for bathrooms, kitchens, basements and interior rooms. 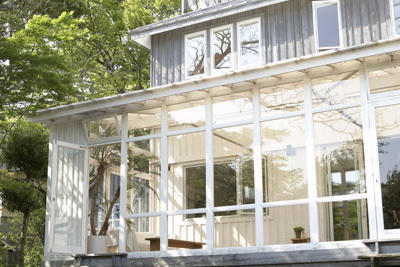 Looking to add more space and improve the value of your home? Our team of experienced professionals can work with you on creating much needed space through home additions, extensions or sun rooms. Let Select help bring you the home of your dreams. 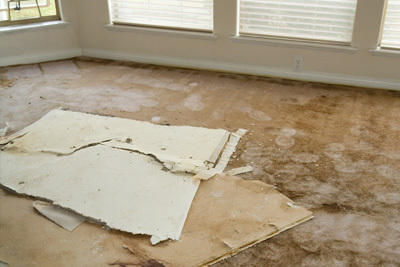 When disaster strikes, such as home flooding or fire – contact Select Construction to help get things back to normal. 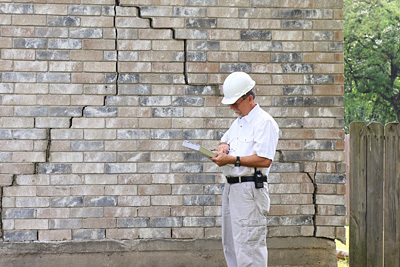 Our construction team is insured and bonded, offering comprehensive restoration services to those in need.